Can you help us collect shoes? Contact us NOW to join our 2014 team!! « Contact us NOW to join our 2014 team!! 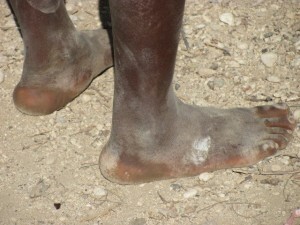 The Go Haiti team in Ohio and South Dakota are collecting shoes to support our upcoming trip. We need a total of 5000 pairs. We will take any size, style or condition of shoes. 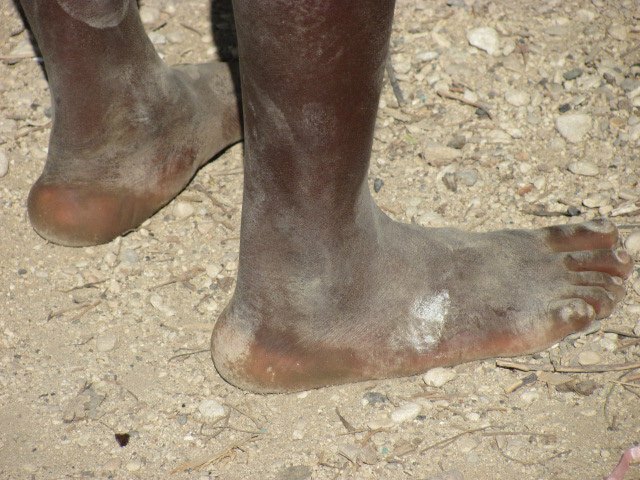 Message <jlkenny_99@hotmail.com>; or <servinghaiti@yahoo.com> for details.